A friendly and accessible service which is responsive to your needs. We want you to have an engaging and enriching experience, with Propeller. Propeller is a multi-award winning service and a leader within the Higher Education sector, having existed for over 10 years. Our team of advisors boast a wide range of industry experience from employability and education to accounting and recruitment. 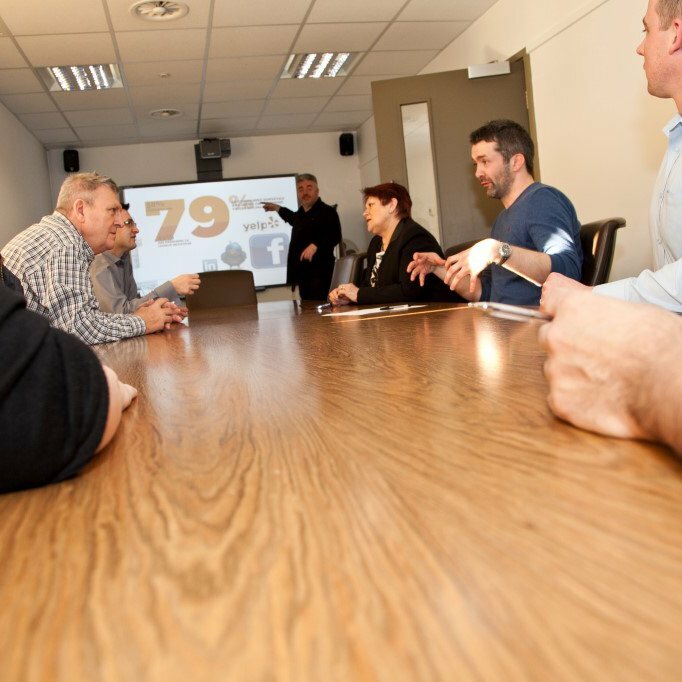 We work with business at all stages of development, in both commercial and academic environments. Thanks in part to Propeller’s high-quality enterprise support, UCLan has been shortlisted five times for the Times Higher Education “Entrepreneurial University of the Year ” award. For seventeen years I have enjoyed delivering enterprise, entrepreneurship and employability learning in the higher education and business sectors. 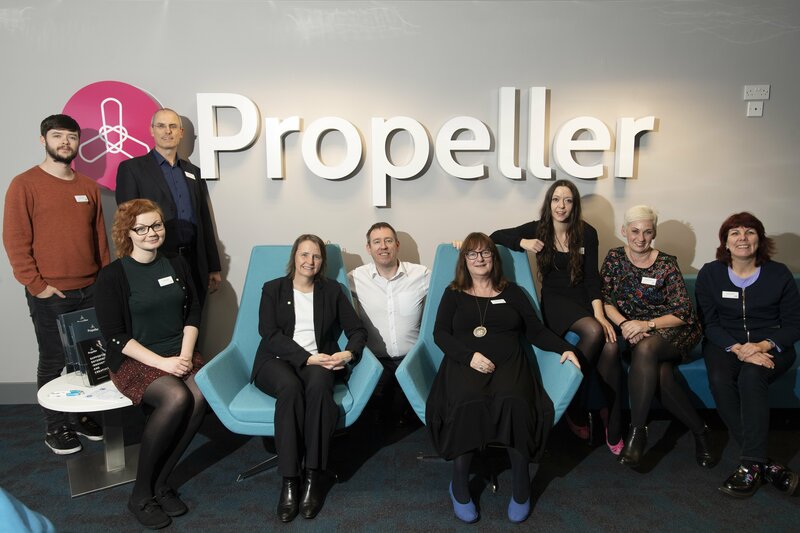 I am very proud to be leading Propeller; our dynamic and experienced Student Enterprise and Incubation Team in the provision of enterprise and entrepreneurship support for UCLan staff, students and graduates. I have led business start-up and growth programmes across Lancashire and Greater Manchester for over 20 years in the private, public and HEI sectors. I help to manage the delivery of our services supporting Enterprise & Entrepreneurship, equipping UCLan students and graduates to succeed in the fast moving modern economy. A creative and quick-thinking Business Adviser and Mentor with experience of working within a diverse spectrum of Education and Employability based settings. I have taught a variety of subjects from Music to Retail Law and Business Administration and worked successfully on a freelance basis in the Music Industry for over ten years. I have a no-nonsense, plain-English approach to Business Advice and am passionate about motivating and empowering people to achieve their dreams. I like to think outside the box and I love to overcome barriers and challenges with a smile. As a business advisor who has been self-employed most of my adult life. I have a true passion in supporting the start-up and growth of new business ventures and developing people’s ideas. I deliver workshops on finance and accounting and have an un-paralleled knowledge in business start-up, self-assessment and in work benefits. I look after the day-to-day running of the business incubator as well as supporting start-ups through the provision of mentoring and workshops. Having worked in recruitment before launching my own management consultancy and business support company, I’m passionate about business and enjoy working on business development, planning, compliance and raising finance with both for profit and social enterprises. I have been at the University for over 27 years in many different roles. I am now the Administrator for the team and if I don’t know the answer to the question, I will make it my prime objective to find the answer. I’m always on hand to offer advice and a friendly word of encouragement when needed. I work with the team to provide administrative and customer service support for staff, graduates and students on the U Start Project. I’ve worked on similar projects in the past and I am very passionate in supporting people to achieve their long term career goals. I love my job being so varied and thrive off the new challenges every day. I write copy, create physical and digital promotional material and manage the daily running of the social media accounts. Alongside this, I am creating a marketing plan informed by market research and customer insights, to further aid campaign planning and management. 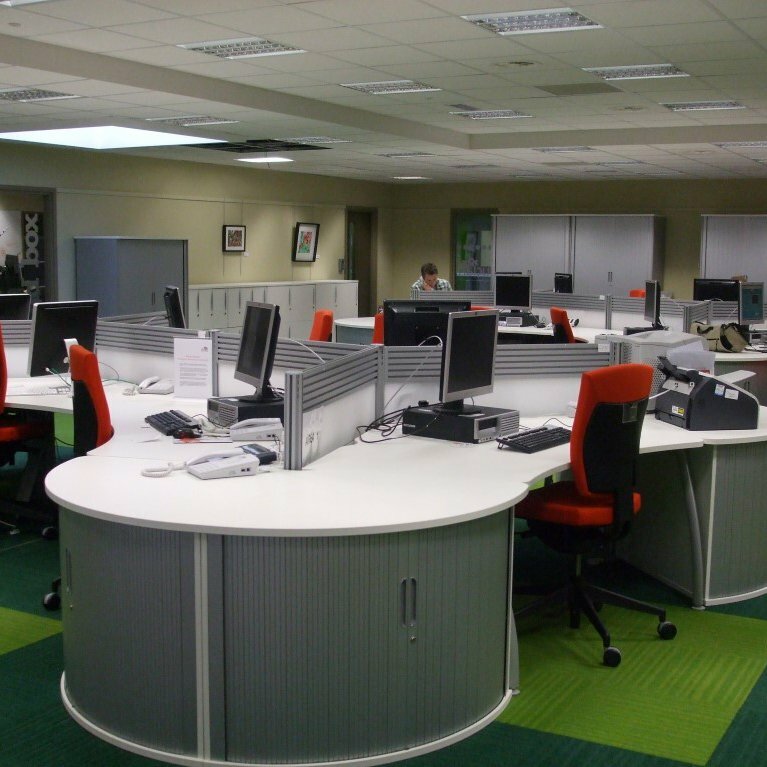 I also work with the team to compile case studies and press releases. 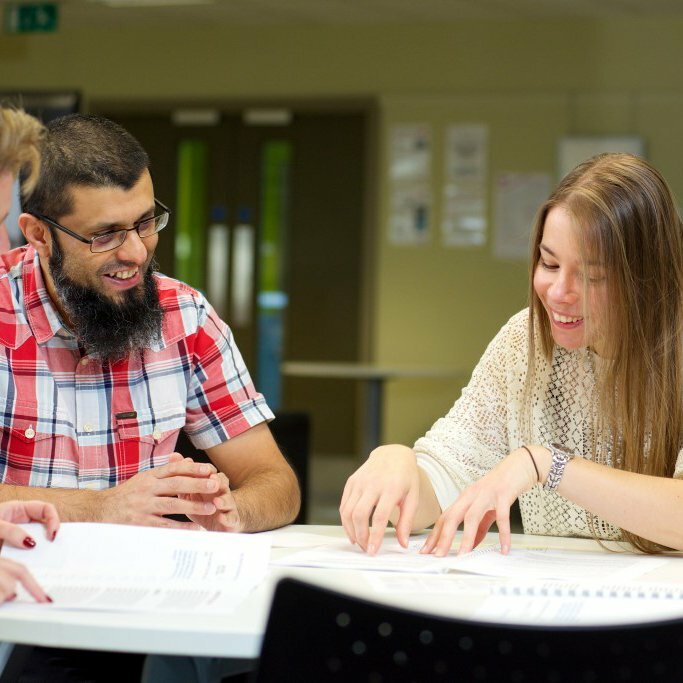 The U Start project, part-funded by the European Regional Development Fund, aims to assist graduates from the University of Central Lancashire and Lancaster University to start up their own businesses. People who benefit from the project are students enrolled with one of the Universities, staff at one of the Universities (including academic and non-academic staff), and alumni based within the region who have recently graduated.